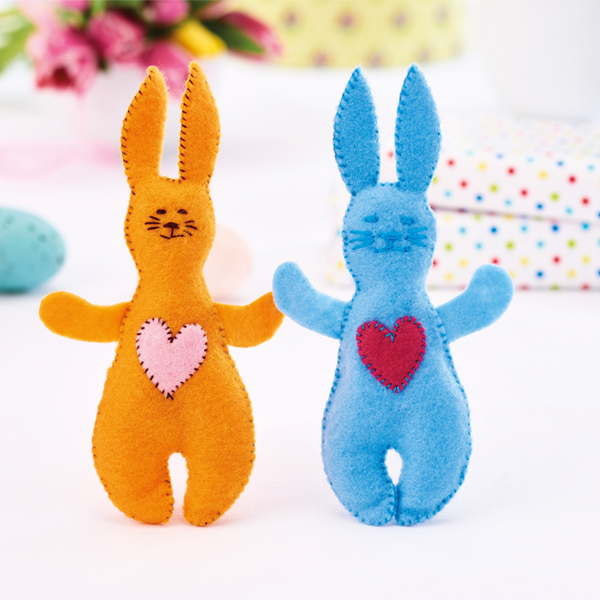 Christmas is getting nearer and what better way to engage a group of kids with this super clever and easy craft idea. Santa hats are a favourite that come out every year, but this year we decided to go for something a little bit different. 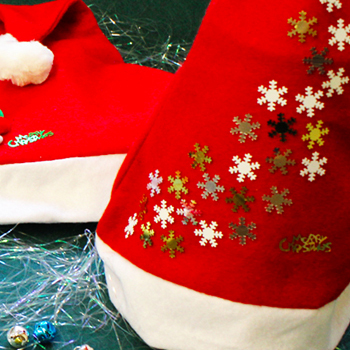 Below are some of our ideas for jazzing up your Santa hats – they make a brilliant class activity for December or for your Christmas activity group. 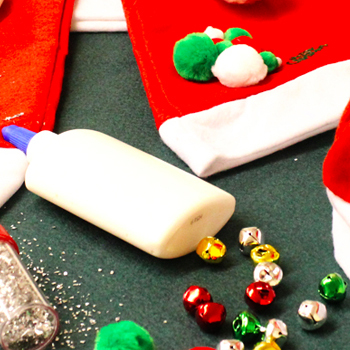 The above items are some of the suggestions we have for products that would be perfect to use on this make, however you can essentially use anything you like to jazz up your Christmas Santa hats. 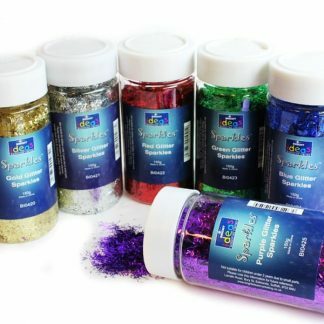 Sparkles and glue at the ready! For this style hat we used some of our favourite snowflake shaped confetti, this can simply be glued to the hat in a cascading pattern, the snowflakes catch the light perfectly and is a simple and hassle free way to decorate a Christmas hat that the kids can enjoy over the Christmas holidays. We added some of our ‘Merry Christmas’ confetti to this hat, you could add more colours of confetti and even some glitter. 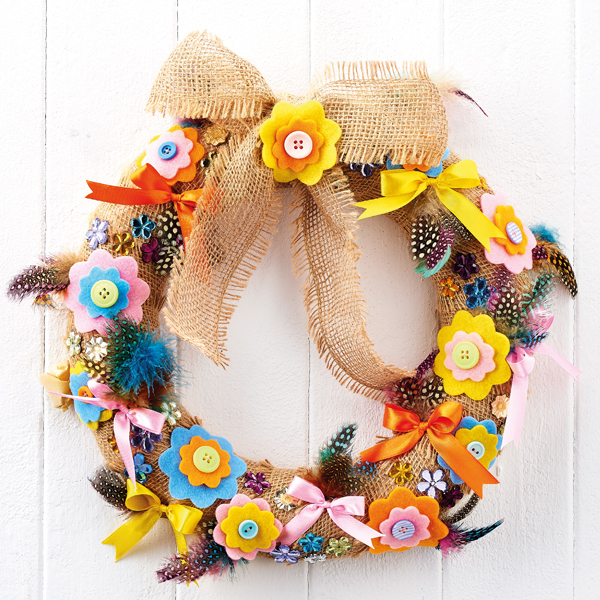 Add some pom poms. 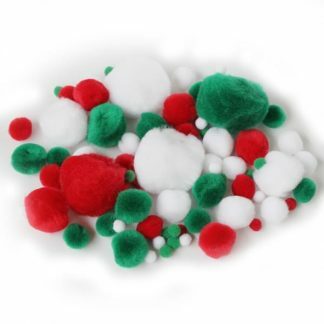 We have some perfect Christmas pom poms in our range which make great accessories for you Christmas Santa hats. Simply glue them on in a cluster. 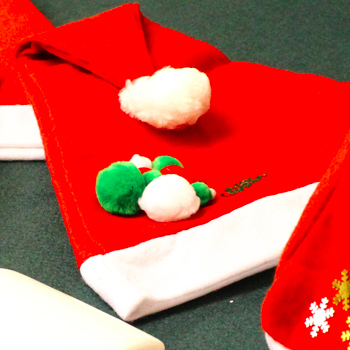 You could even use the white ones to look like snow gathering on your Santa hats. We added a little extra ‘Merry Christmas’ confetti to this hat, you could add confetti and glitter. Personalise your hat! 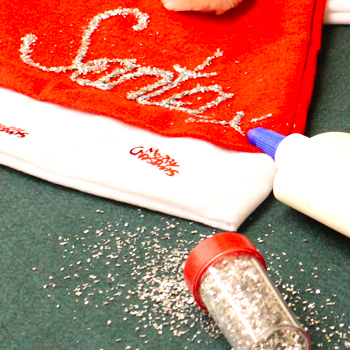 We used PVA glue to trace a word, in this case ‘Santa’ and covered it in glitter, the glitter sticks to the glue and hey presto, you’ve got a personalised Santa hat! 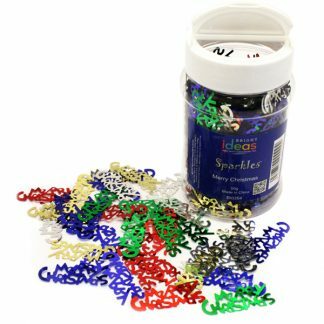 Futhermore, you could write your name in glue instead or Merry Christmas, just about anything! We also added some contrasting red ‘Merry Christmas’ confetti to the white band of the Santa hat. 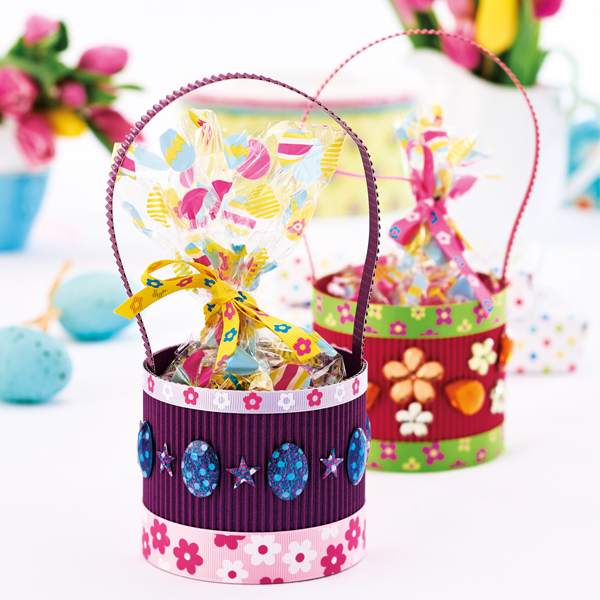 Top Tip: For maximum tidiness, fold a sheet of paper in half and place under the hat while you are shaking the glitter onto the hat, tap the hat over the paper to shake off excess glitter, you can then use the paper to ‘funnel’ the glitter back into the glitter pot. Jingle Bells! 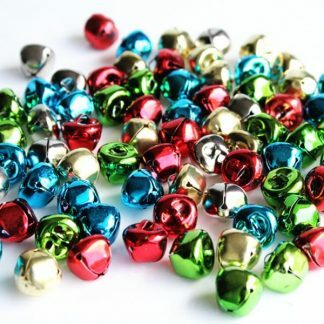 Finally, if you would like musical Santa hats add some of our coloured jingle bells, these are slightly fiddly and might be better for older children or require supervision. They are best sewn onto the hat using red thread. You could attach them all over the hat or in small clusters for different effects, you could then even add some sparkles using any of the above ideas. 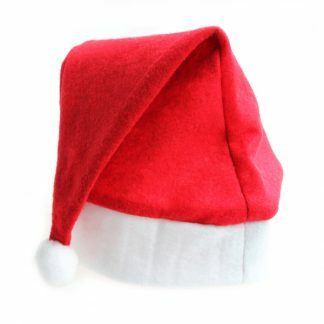 We hope you enjoy making these Santa hats with your class or holiday club, the make can be adjusted for all age groups and any time constraints or materials you have. 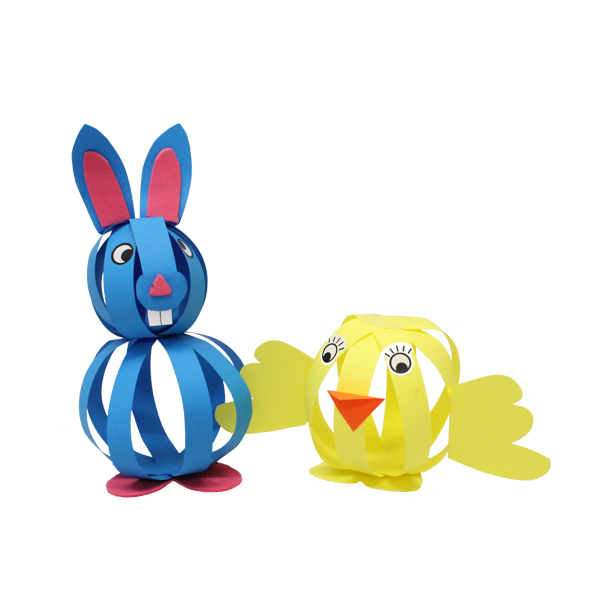 Until next time – stay creative and enjoy getting ready for Christmas, it’s coming!